Lafayette, LA’s annual Festivals Acadiens et Créoles, held the second full weekend in October, provides the ideal opportunity to discover Lafayette, LA’s blend of food, music and culture that makes the city so unique. 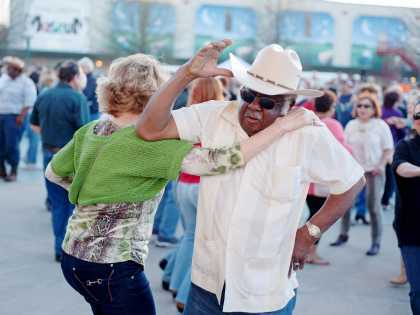 For over 40 years this free festival has offered locals and visitors alike the opportunity to experience three days of nonstop music, dancing, food as well as crafts and a genuine Cajun and Creole experience like no other. 1 p.m. - Arrive at Festival site. Visit the Bayou Food Festival where you'll find food booths featuring the area's best Cajun and Creole foods. 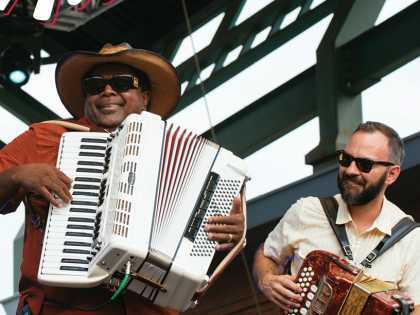 Visit the Festival de Musique Acadienne featuring Cajun and Zydeco music, and the Louisiana Crafts Festival featuring handcrafted items, crafts demonstrations and performances. 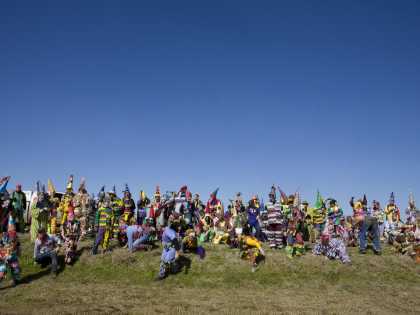 10:30 a.m. – 7 p.m. – Festivals Acadiens et Créoles or enjoy full day of touring including brunch at an area restaurant. The result was “A Tribute to Cajun Music” on March 26, 1974, in Lafayette, LA’s Blackham Coliseum, a culturally significant event that would evolve into today’s Festivals Acadiens et Créoles, a culturally rich, multi-layered free festival.